New Nike in Store 5.19.09. 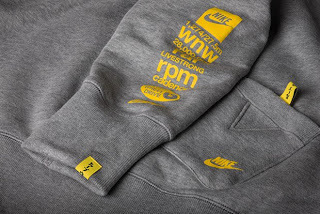 Nike Sportswear Livestrong Loopwheeler Collection. 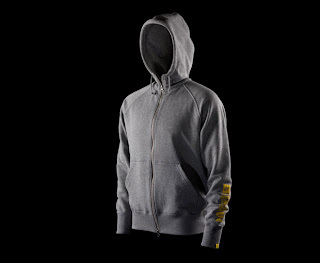 Zip Hooded Sweatshirts and T-Shirts.